Call us today for a no-cost or obligation! Over the past 30 years Surface Maintenance Services has made a profound impact in the building maintenance industry throughout the Northern Illinois and Southern Wisconsin area by offering a more personalized, quality-oriented service. We know that a sub-par level of service is not what our clients want and is not conducive to building long-term relationships. 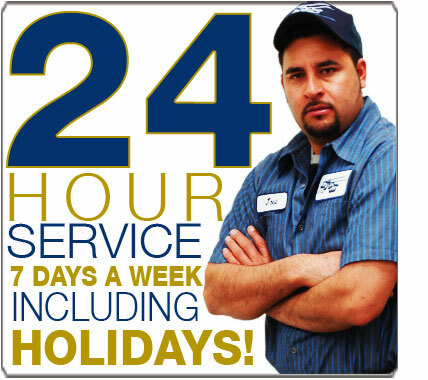 OUR STAFF will work around your hours to get the job done weekends and holidays are not a problem just give us a call to discuss your needs and demonstrate our remarkable cleaning/painting capabilities, with a no cost or obligation on your part just give us a call (800) 578-3111 or click here to for an online request. SUCCESS allows our company to grow in Northern Illinois and Southern Wisconsin. When we are successful, we are able to continuously improve our employee training, maintain our equipment, as well as purchase new equipment to keep up with the ever changing industry.